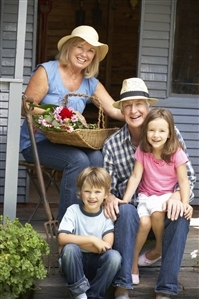 Will you be financially independent when you retire? Will your invested assets be sufficient to maintain your standard of living and allow you to pursue your interests and activities? Increasing life expectancy has made saving for retirement more complex. Retirement marks a new and exciting chapter in your life. It’s never too soon or too late to begin planning. We can help you prepare.